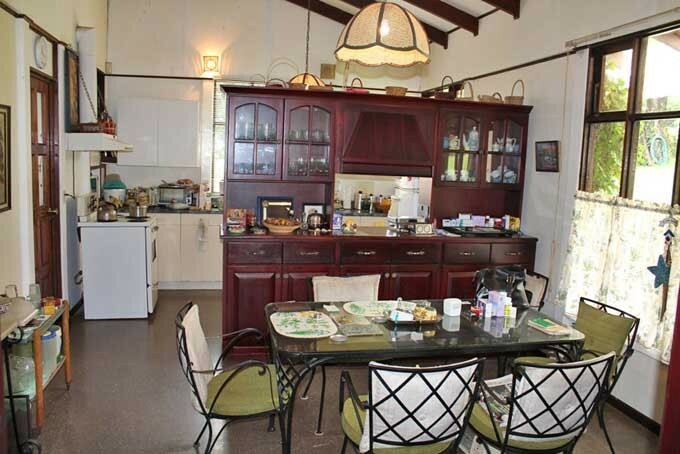 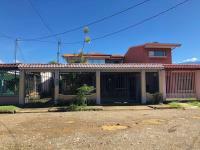 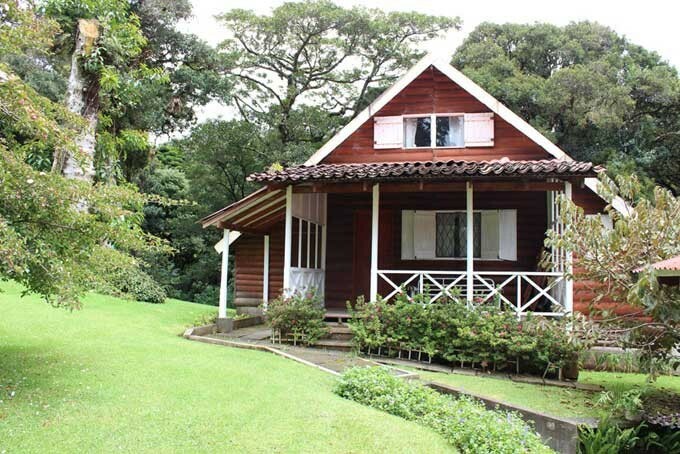 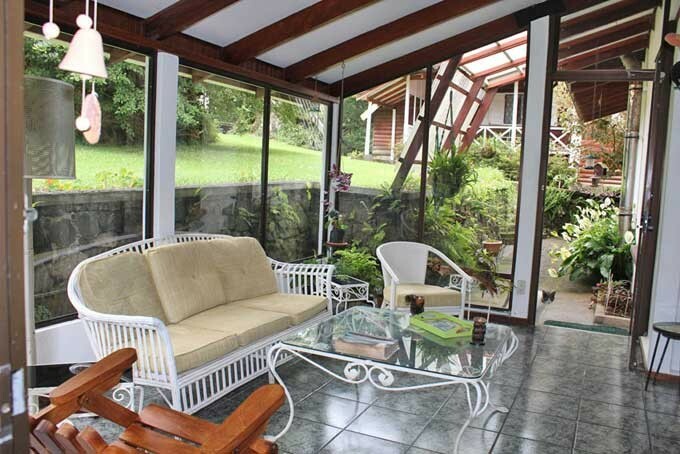 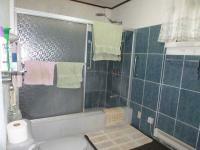 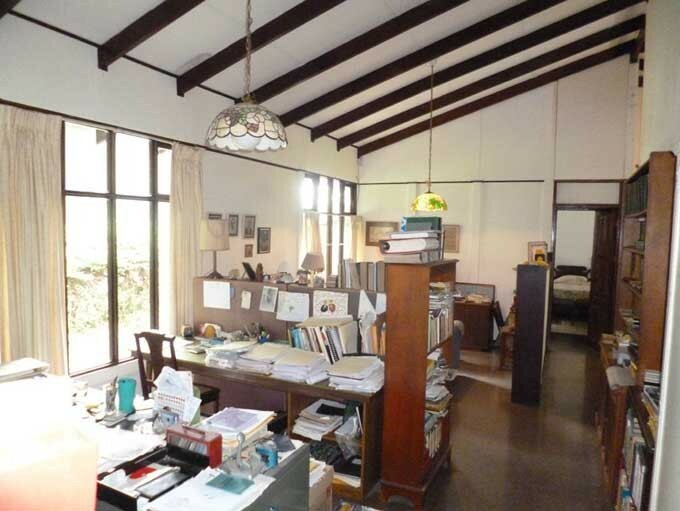 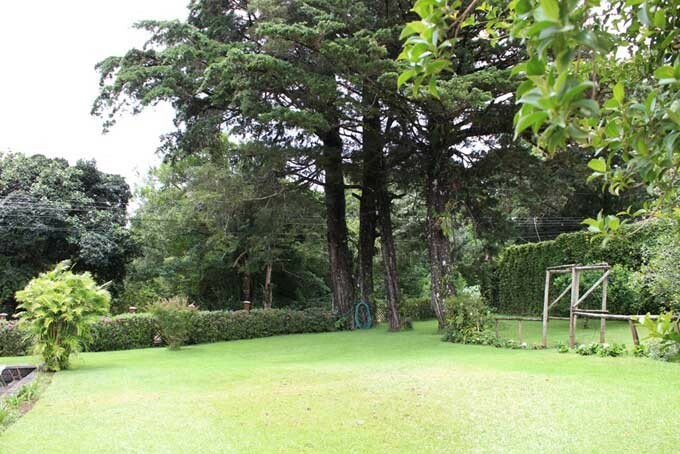 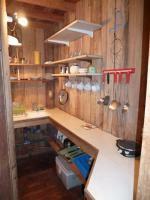 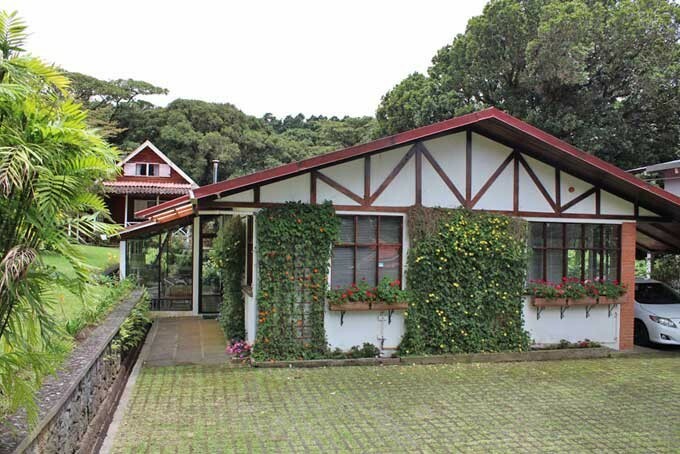 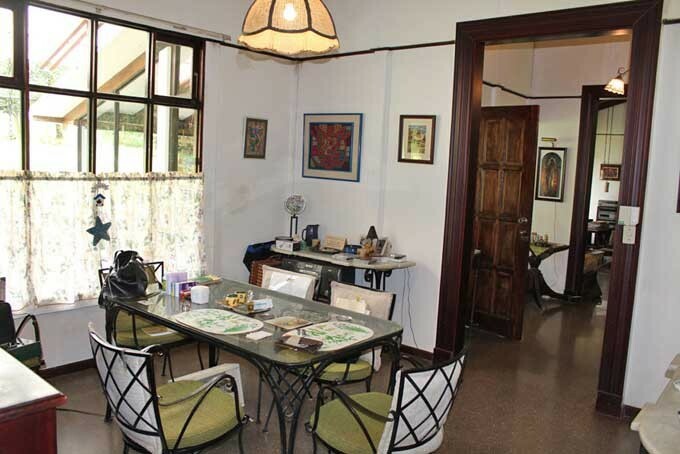 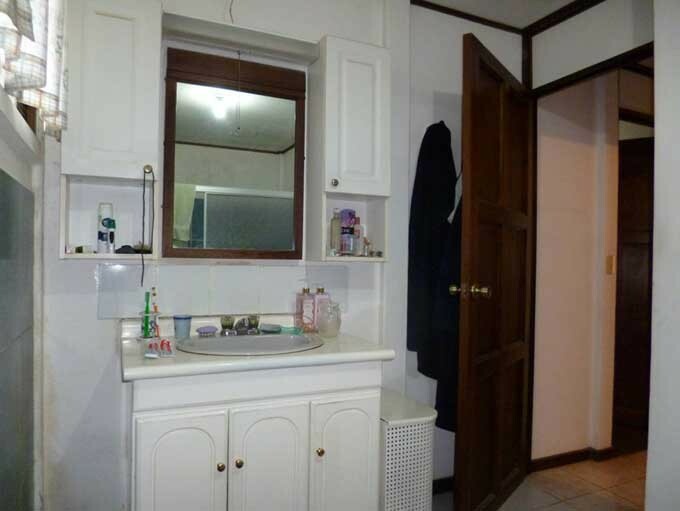 For sale a nice property with house and wooden cabin in residential El Tirol, Los Angeles of San Rafael de Heredia. 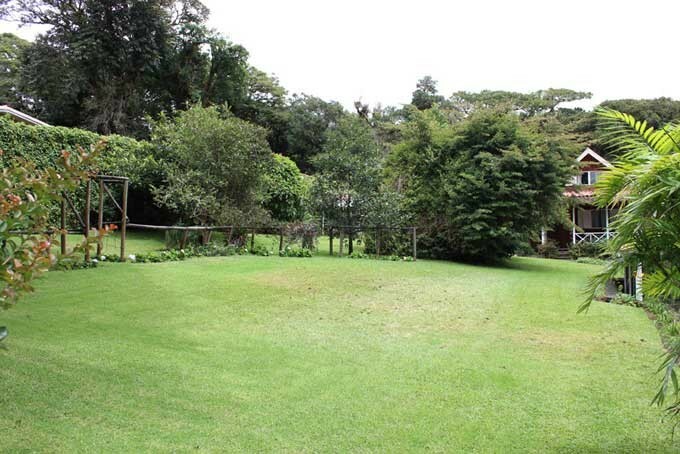 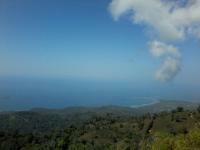 The land measures 1741m2 and is beautiful, almost all flat with grass, trees and flowers. 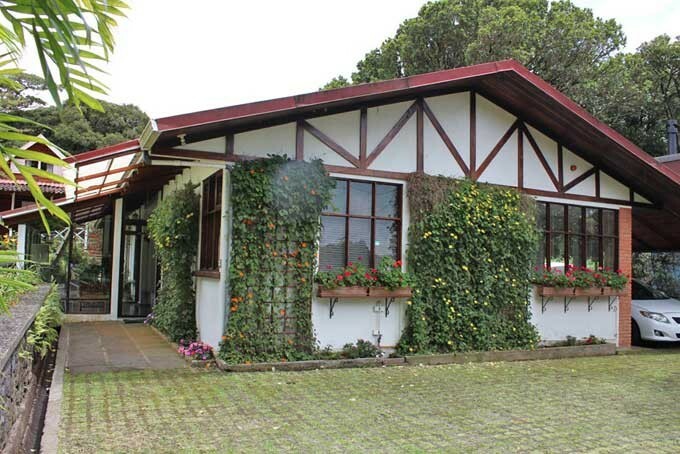 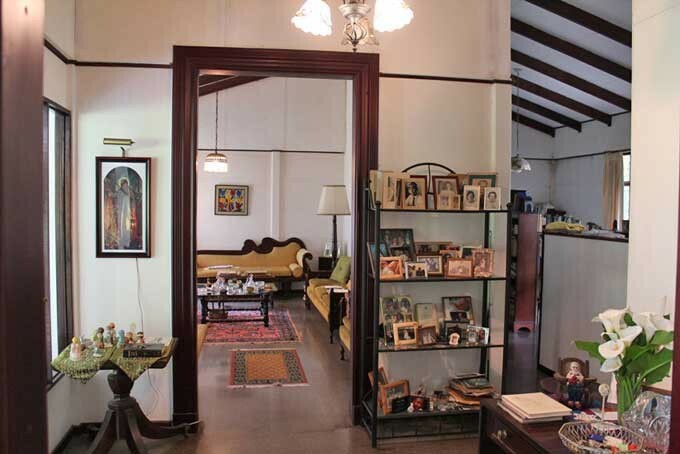 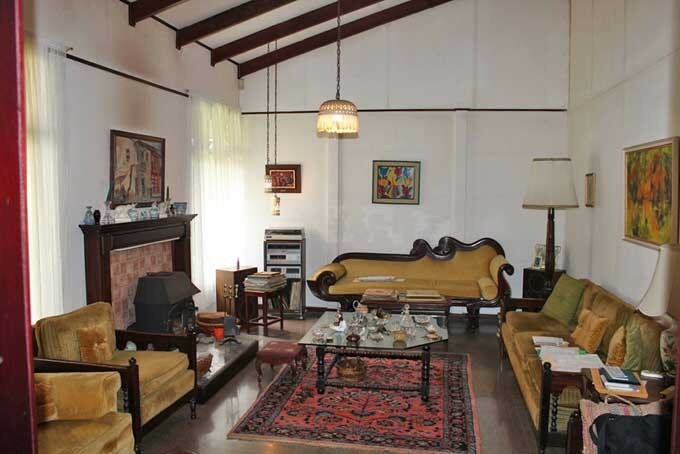 The main house measures 211m2, is built in cement tiles and was built in 1994. 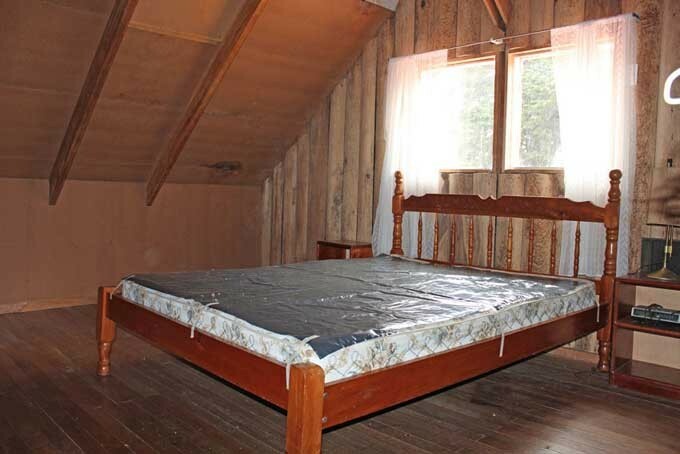 The house is in good condition, but needs a coat of paint. 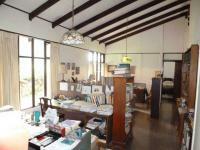 - Garage for 2 cars under roof and space for a minimum of 8 more cars. 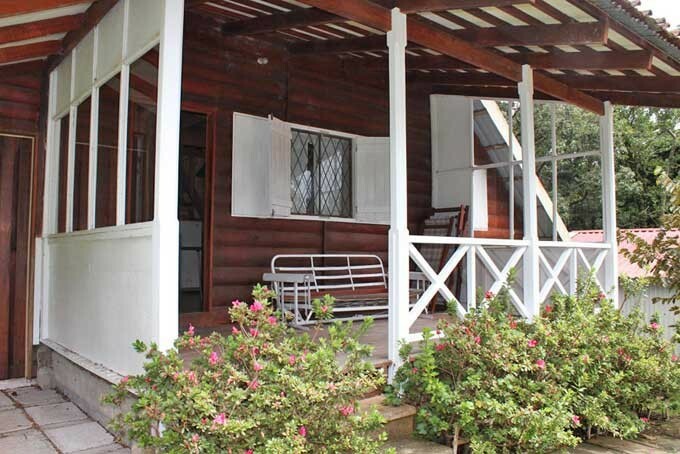 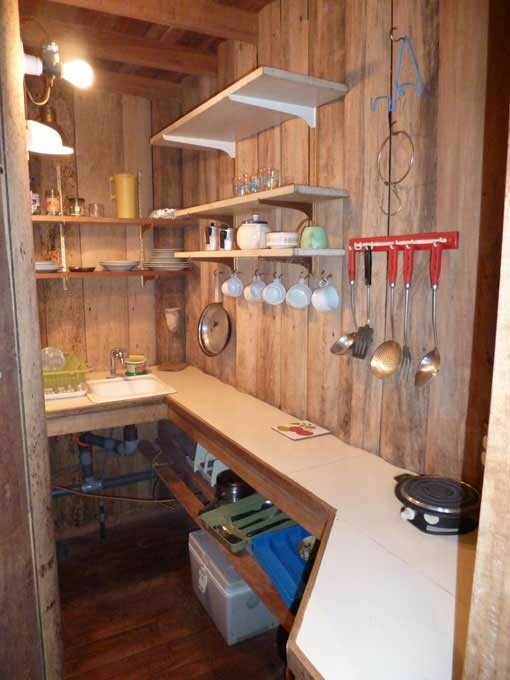 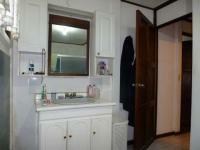 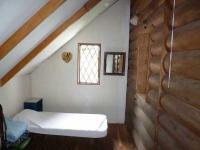 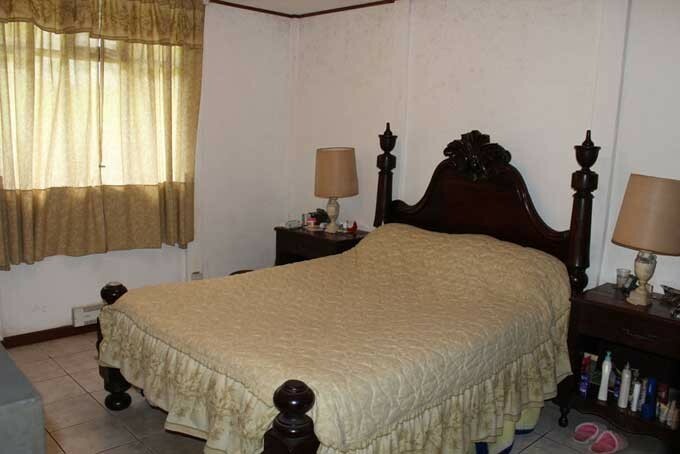 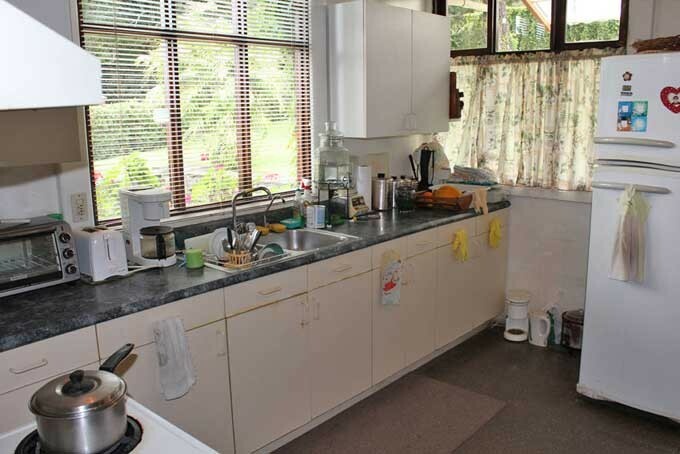 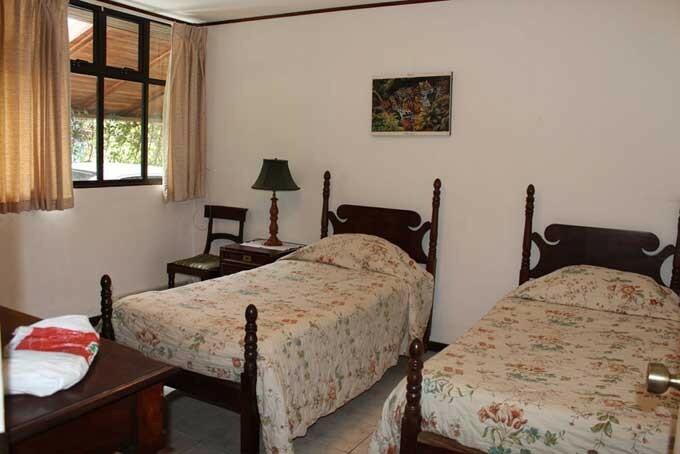 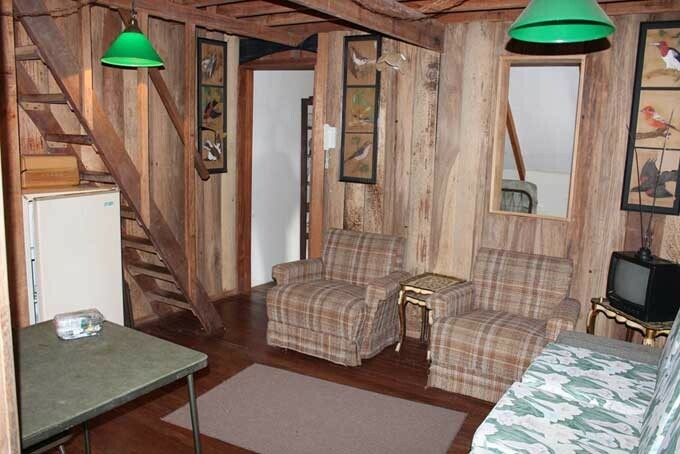 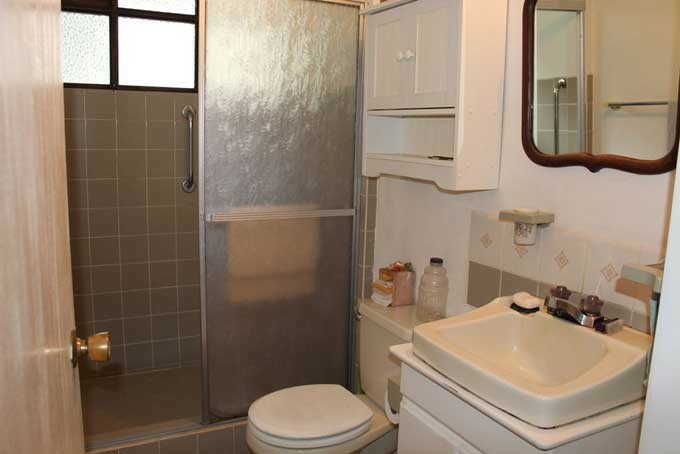 The property also has a small log cabin with living room, two rooms and a bathroom.